The Gram 17 notebook is probably one of the lightest notebooks in its class thanks to the lightweight aluminum chassis and the 15.6-inch frame, while the Gram 2-in-1 is LG's first take at a convertible notebook. Both models come equipped with Intel's 8th gen Core ULV CPUs, 8 / 16 GB of DDR4 RAM and 256 / 512 GB of SSD storage. 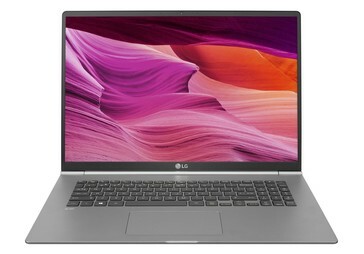 LG’s notebook lineup will soon be refreshed with two new models that are expected to be showcased at CES in January. 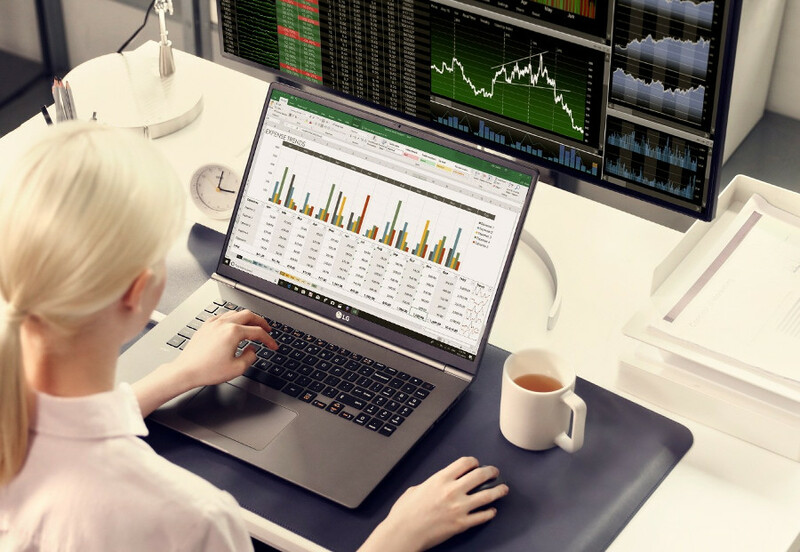 The South Korean company is always looking into ways of making their models lighter and more ergonomic, and the new Gram 17 together with the Gram 2-in-1 convertible are no exception. As suggested by its name, the Gram 17 will feature a 17-inch 16:10 display with IPS technology and 2560 x 1600 resolution. Thanks to the new aluminum frame and the fact that the 17-inch display actually fits in a 15.6-inch frame, this device might turn out to be the lightest 17-inch model on the market, weighing in at just 3 lbs. It also has a Thunderbolt 3 option instead of the USB-C 3.1 connector and comes with more USB-A ports. The available color options include white and dark silver. 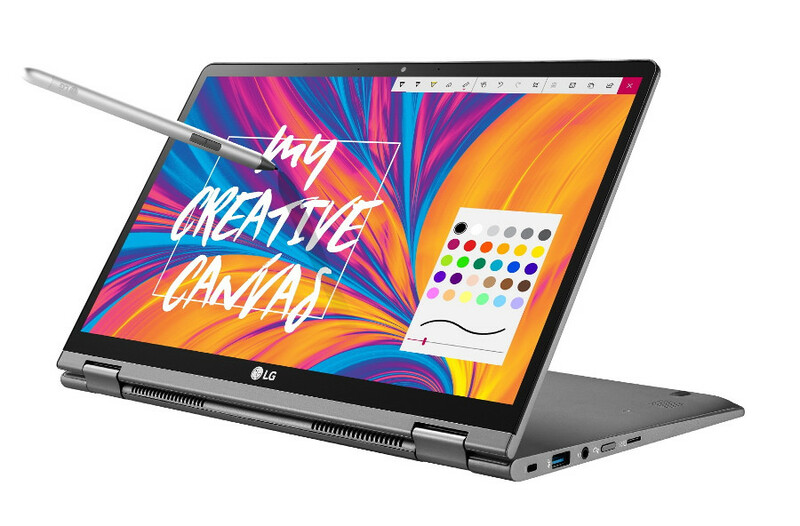 The 2-in-1 model is LG’s first take at a convertible and will come with a 14-inch 16:9 1080p IPS touchscreen covered with Corning’s Gorilla Glass 5. This brings down the total weight to around 2.5 lbs (the frame measures only 13-inch). It also comes with a Stylus Pen that is compatible with Wacom’s AES2.0 standard and will only be available in dark silver. No word on the pricing scheme for now, but CES is just around the corner so stay tuned for the cost details.